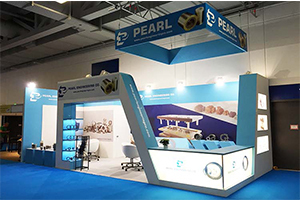 As an European leading developer of high-quality custom exhibition booths ,our purpose as an exhibition contractor is to project exhibitors as leaders in their marketplace segment, delivering the best design solutions to global businesses. 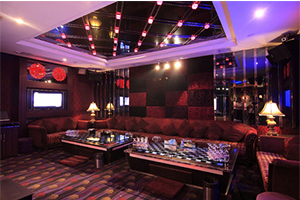 We helped many corporations around the globe to generate powerful promoting environments. 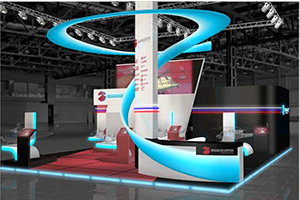 Regardless of whether you exhibit in smaller local events or large international shows, Monde exhibition contractor, with fine exhibition booths assist you to effectively connect your message with visual effect. Events are actually a time efficient way for customers to see a wide range of goods and services. 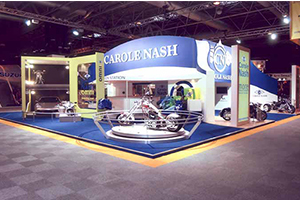 And following on from the point above, potential customers will react positive or negative depending on many details that consist your exhibition presentation. Every detail is important, the quality and finishing. 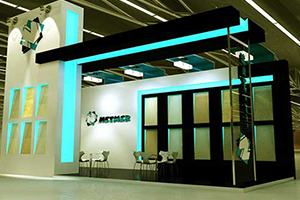 It is worth to prepare the exhibition booth design and the presentation with partners that have experience and knowledge in the industry. 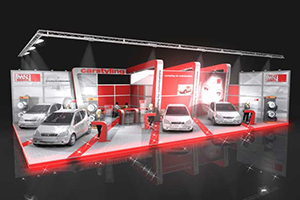 We provide comprehensive exhibition booth construction services which also showcase the latest trends and developments. 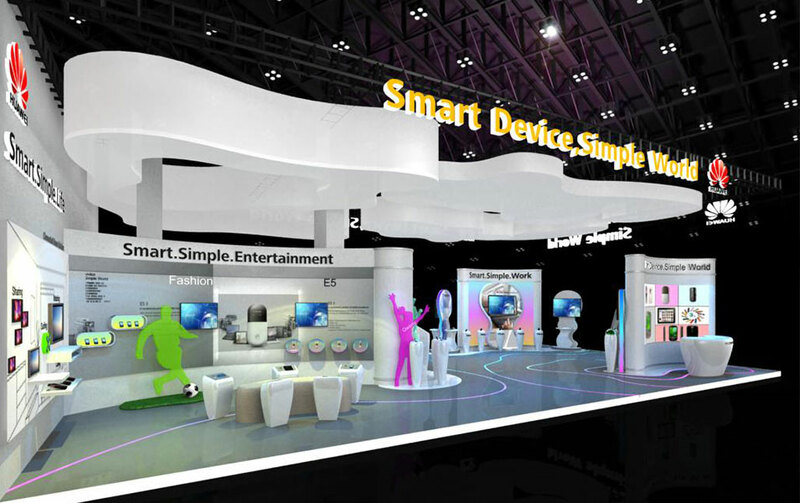 It is important that the booth draws in attention, with an excellent visibility of the exposed products and services. 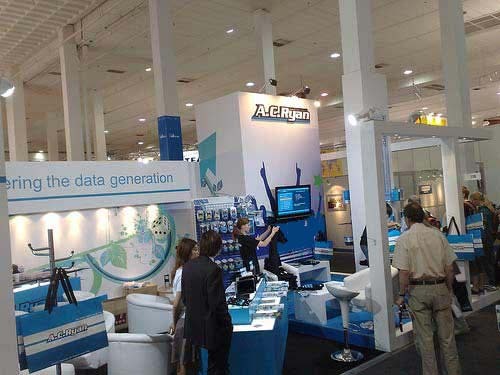 Targeting to stand out from the rest and impress visitors, meet with new business partners and expand the possibilities for business Is needed to be prepared in great detail. 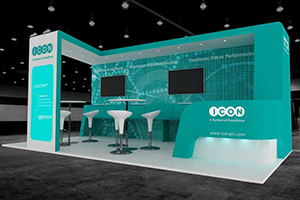 Then contact your personal project manager to find out how the right booth design can certainly create significant impact on your next exhibition. 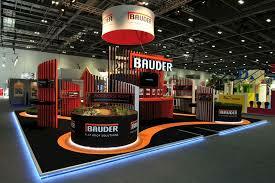 Custom exhibition booths are by far the most actually exceptional option that will easily bring in the most visitors. They are high, and with several custom construct components, and a substantial structure. Our custom booth designs, are amazing for exclusive and single events. Contact us! 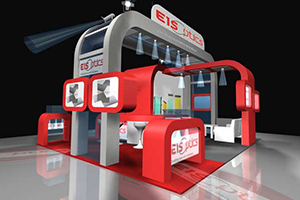 With operating expertise over the years developing a tradition of maximizing experiences and flawlessness to all customers, constructing exhibition booths for all branches and industries. With in depth method, realizing the value of individuality, to create appropriate impression. 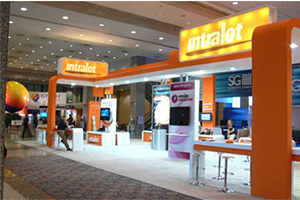 Advertising driven procedure and program, engaging visitors by supplying amazing projects, major concepts and qualified exhibition settings.